When it comes to your shuttle service from Long Island to NYC Cruise Terminal, your best choice of service provider in Long Island Limo Rental. We also offer the best Limo and shuttle service to Manhattan Cruise terminal that you can ever get in the city. So when you are reading to explore, we will be delighted to offer you a spectacular limo ride to and from the ship terminals. Owned and established by the City of New York and managed by Ports America, the Manhattan Cruise Terminal offers five 1,000 foot long passenger accommodation perfect for servicing the world’s biggest cruise vessels at a state of the art location on the Hudson River some blocks away from Times Square in the very heart of Manhattan. No doubt, traffic around this area is pretty tight and you would not want to be caught driving to the cruise ship terminal. All you need is our exquisite car service from Long Island to Manhattan cruise terminal that you can depend on at all times. We ensure we get you to your destination in style and class. 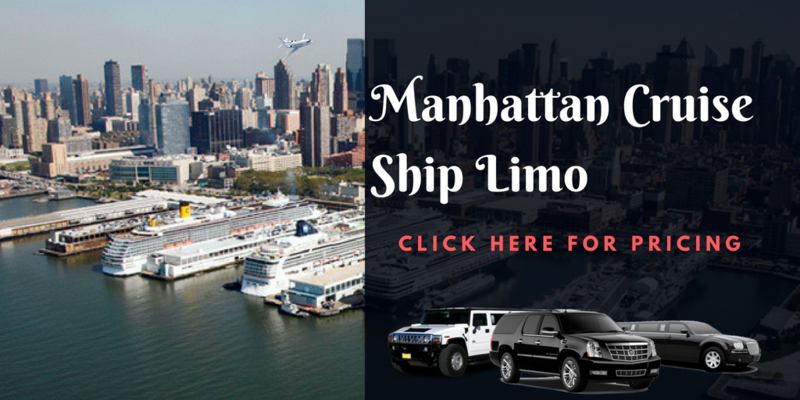 Our service covers both pick up and drop-off Shuttle service to Manhattan Cruise Terminal and we will be delighted to render our service to you. You can always trust our chauffeur to give you a limo experience like no other. This is one of the three prestigious terminals for ocean-bound cruise ships in the NY metropolitan area. Situated at Red Hook Pier 12, the cruise ship terminal has received various accolades since it started operation in 2006. Top among the awards it has received include Best New Homeport and Cruise Terminal of the Year. The contemporary terminal provides a wide range of services and comforts that you can expect from a top class cruise ship facility. You don’t have to go through the stress of looking for Cape Liberty Cruise Port Parking; our chauffeur will be there to pick you up and drop you off. 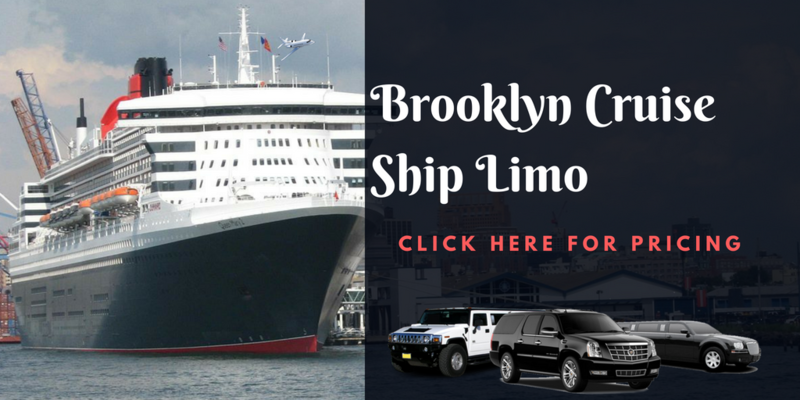 If you are wondering about how to get to the Brooklyn Cruise Terminal, then you can trust our Point to Point Limo Service Long Island to provide you the best transportation arrangement that you will love. Popularly called Port Liberty, the Cape Liberty Cruise Port is located in Bayonne, NJ. It is one of the three trans-Atlantic passenger terminals in the Port of New Jersey and New York. Situated at the north side of Peninsula at Bayonne Harbor, this cruise ship terminal is the perfect destination to use a limo to. Our Limo Shuttle car service to Cape Liberty Cruise Port will be available to you on a platter of gold. You can trust us to give you the best transportation to Cape Liberty Cruise Port that will make your trip pleasurable. Whenever you think of visiting the Manhattan Cruise Terminal, Brooklyn Cruise Terminal, or Cape Liberty Cruise Port, you can rely on our Long Island Car Service always. We also offer exceptional Tours from Brooklyn Cruise Terminal that will make your day anytime.